After three days of awesome performances, chats with people from all over the world, buying way to much vinyl and drinking “a couple” beers it was already time for the Afterburner. Just like the last editions the festival switched from multiple venues to 2 rooms in the 013. Both Maurice van der Heijden (MvdH) and Gerard Gilles (GG) did still have enough energy to go and see the last couple of bands. 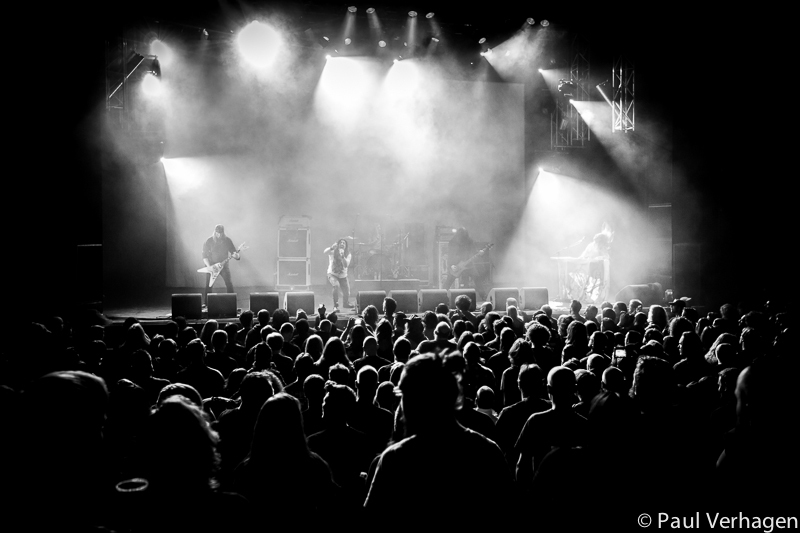 Click here fot the review of Roadburn 2013, day 1! 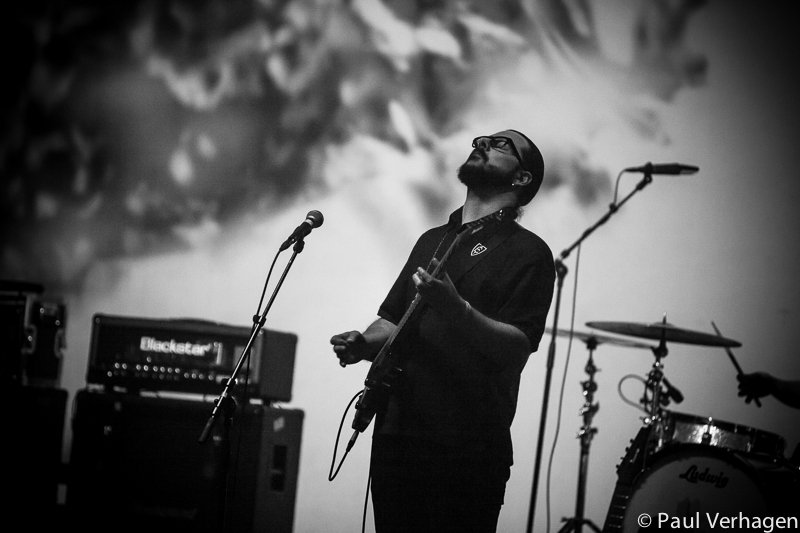 Click here fot the review of Roadburn 2013, day 2! 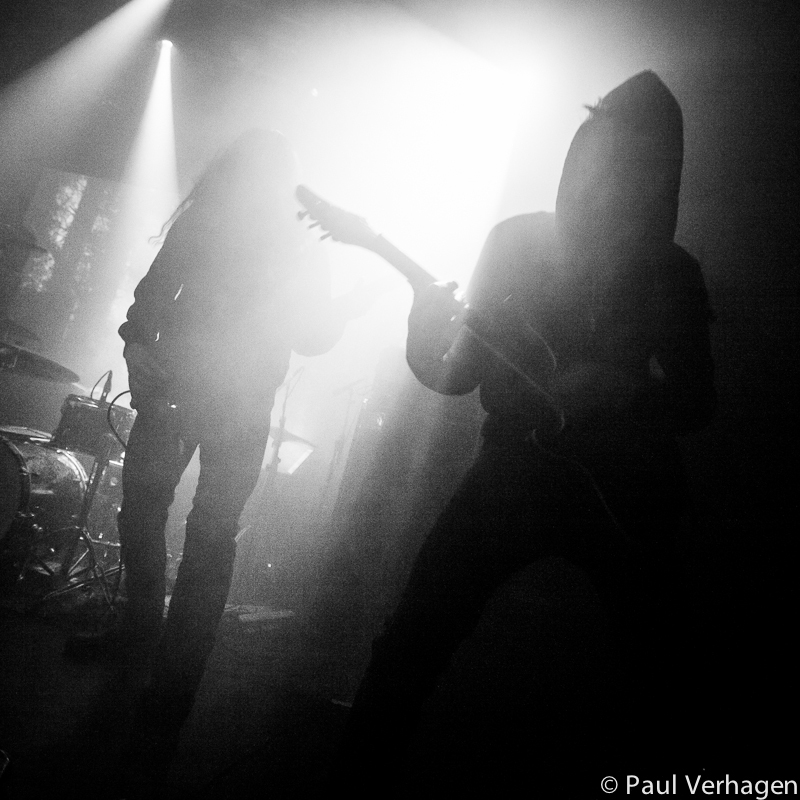 Click here fot the review of Roadburn 2013, day 3!